Saving a dog won't make any difference to the world, but it will make a world of difference to the dog. MUTTVILLE IS A 501(c)(3) NON-PROFIT ORGANIZATION. TAX ID: 26-0416747. Muttville, P.O. Box 410207, San Francisco, CA 94141. Mission is to provide rescue, foster, adoption, and hospice for senior dogs, and support and education for the people that love them. The Humane society. Take the pledge! 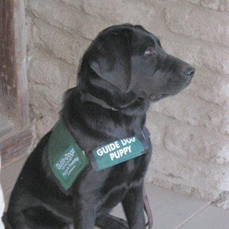 Guide Dog puppy raising is fun, and leads to a new beginning for so many. Guide dog puppy raising group in San Francisco East Bay Area. Meeting in Danville on Tuesdays 7 to 8 pm. An amazing Charity, bringing peace to so many families. Based in Concord CA. D4D graduation Nov 6th. 2: PM. Walnut Creek. CA. 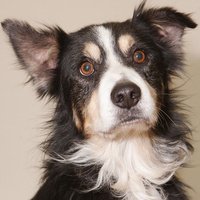 Wonderful dogs needing kind forever homes. 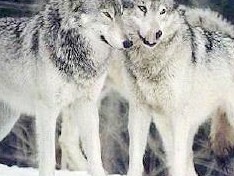 Nathan Varley and Linda Thurston, care deeply about wolves. They organize tours in Yellowstone park year round. 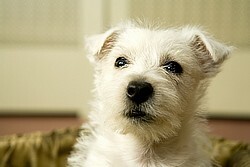 The Cinnamon Trust UK, provides help for people in their last years, and their much needed pets. Jan Fennell and her son Tony Knight, teach the Amichien Bonding technique, and talk about their work with dogs all over the world. Education and Research Facility in Indiana. Pet CPR in the San Francisco Bay Area. A Day To Recognize Dogs For The amazing Creatures that They Are. For all you Braille needs. Cheryl Ramos, DVM. Walnut Creek CA. #925-939-7387. Transition of life pet care services. Good Search, give to the charity of your choice as you search, search engine with a heart! Harvest Home Animal Sanctuary, French Camp, CA. American Animal Hospital Association providing veterinary care for pets in need.